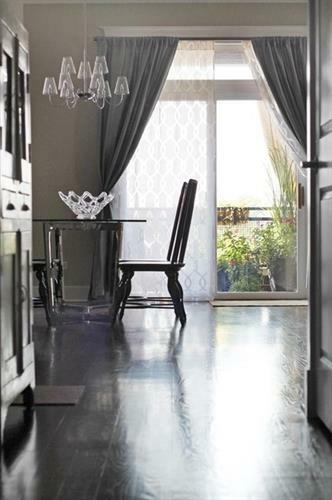 An excellent way to improve the look of your property is to have the staff at Gotcha Covered South Shore help you choose new window treatments for your home or business. We are highly experienced in helping our customers find the right window treatments for their properties, and we do a great job because we pay close attention to the little details that make a huge impact on the end result. Our customer service representatives are knowledgeable, friendly, and helpful from start to finish. 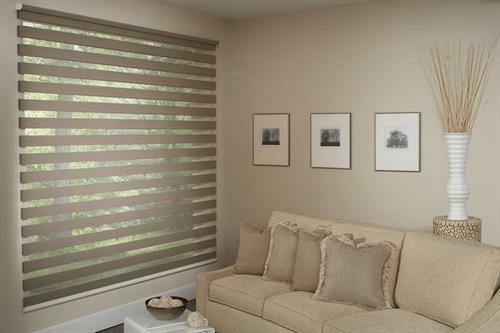 Gotcha Covered is a full Hunter Douglas showcase dealer along with many other elite window treatment manufacturers. 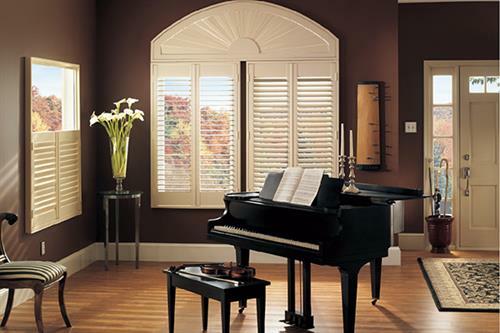 We also specialize in top name brands of plantation shutters and motorized products. Located in the Waterside Shops one block south of Apollo Beach Blvd.